BEATRICE, Neb.--(BUSINESS WIRE)--Virtually every homeowner needs to prune trees, shrubs, bushes or other plants in the yard, but knowing which tool is best suited for any pruning job is often a challenge. 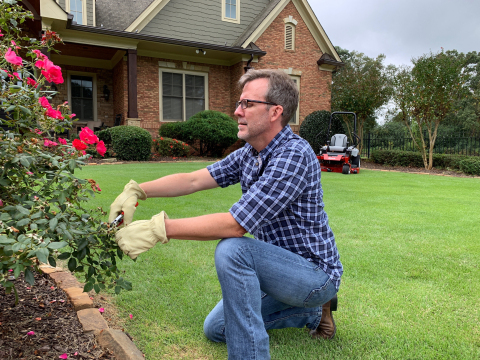 Landscape designer, Doug Scott, of Redeem Your Ground in Atlanta, Georgia, says choosing the right tool is key to maximizing beauty and minimizing damage to plants. Anvil-style shears have just one sharp blade closing against a flat, wide blade. Much like a knife cutting against a cutting board, Anvil-style shears are often better able to cope with larger branches, but they crush plant stems more than bypass-style pruners. Scott has partnered with Exmark on a new ‘Done in a Weekend’ video, Cut It Out, which helps homeowners determine the right tool for various pruning jobs. One pitfall Scott advises avoiding is the urge to save money and buy lesser-quality hand pruners. 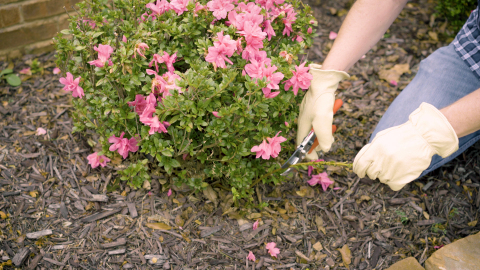 He says a well-cared for, high-quality set of bypass pruners can be a lifetime investment for the average homeowner. 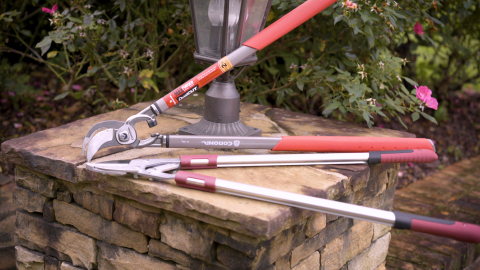 Loppers are a better choice for branches of more than ½-inch (12.7mm) in diameter. Much like hand pruning tools, there are bypass loppers, which operate much like a large, long-handled set of bypass shears, while anvil-style loppers utilize just one cutting blade. “Bypass loppers generally cut with more precision, while anvil-style loppers are typically capable of generating more cutting force,” Scott said. 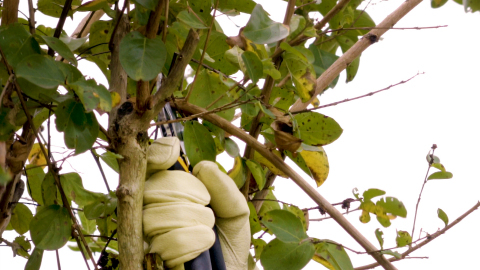 In the Cut It Out video, Scott discusses the types of pruning jobs each type of lopper is well-suited for, and provides other resources for homeowners looking to prune more effectively, with less effort. 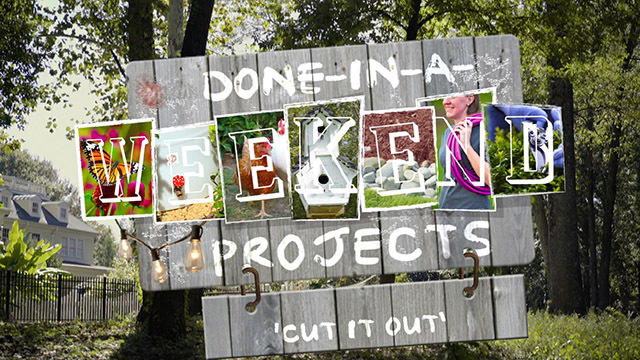 Visit WeAreExmark.com/DIY to view Cut It Out, and other helpful DIY videos in Exmark’s ‘Done in a Weekend’ series. Landscape designer, Doug Scott, explains how to choose the best pruning tools for a variety of jobs in Exmark's latest 'Done In A Weekend' video.